2017 was a spectacular year for Stellar, the blockchain platform that aims to connect people, payment systems, and banks. 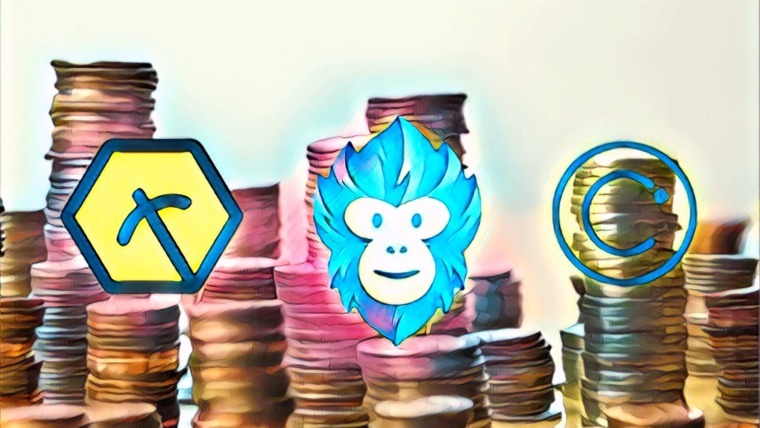 Stellar’s lumen token, or XLM, exists to link fiat currencies and allows for nearly instant exchange without a buyer or seller ever touching the cryptocurrency itself. XLM is currently the 8th most popular cryptocurrency, according to CoinMarketCap. The Stellar team has some big plans to continue these positive trends for 2018 as well. According to a recent blog post, Stellar has two main goals for this year: the Stellar Decentralized Exchange and Lightning Network integration. Let’s dive in and get the dirty details. SDEX, a front-end for Stellar’s inherent decentralized exchange, has been in the works since the end of 2017. “SDEX will be the world-class front-end that our underlying technology has long deserved,” Stellar wrote in a blog post. SDEX will further promote Stellar’s vision of moving more real-world assets onto the blockchain. The team says they are going to put a significant amount of time and energy into bringing a wider variety of financial instruments onto the network, such as carbon credits and oil futures. SDEX will allow all kinds of digital assets to be traded together in one place, cheaply and quickly. 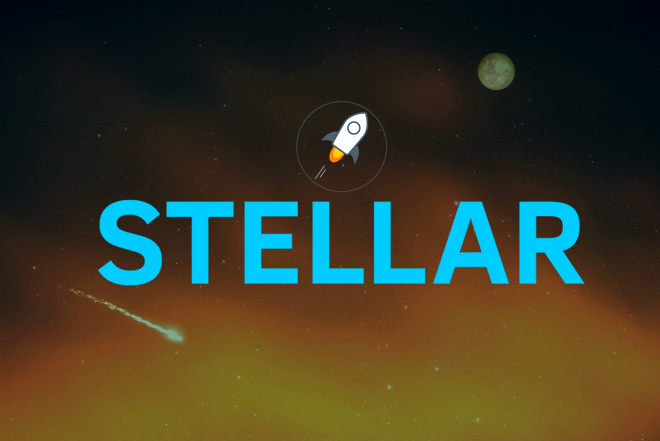 Stellar took note of the market demand for more private channel transactions on their platform. For this reason, the team has decided to integrate Lightning Network to the platform during 2018. Essentially, Lightning Network doesn’t require every single transaction to be recorded individually on the blockchain. 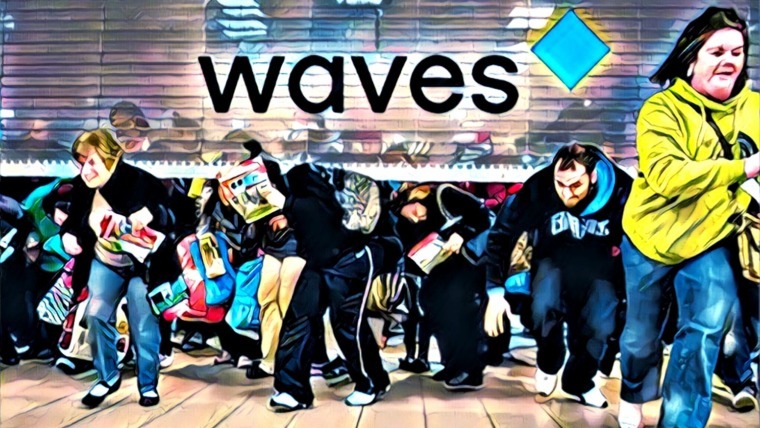 Instead, users can create payment channels between each other. 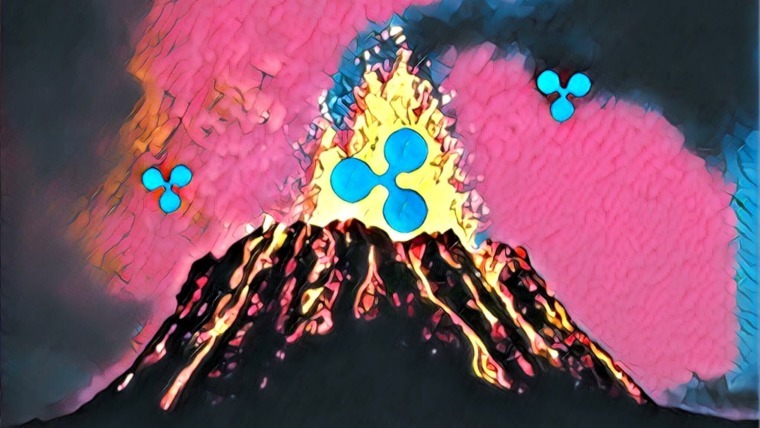 This allows users to make transactions at lightning speed—hence the name. Moreover, Lightning Network enables lower fees, and it’s completely trustless. Jed McCaleb, co-founder of Stellar, has been interested in Lightning Network’s potential to improve Stellar for many years now—he made a blog post about it way back in 2015. And now, 3 years later, the team has decided to collaborate with Bitcoin core developer Jeremy Rubin to optimize their implementation. This is awesome news for Stellar fans because Lightning Network is going to have a huge positive effect on Stellar’s long-term scalability and security, ultimately making the technology stronger than ever before. On top of these two main goals, Stellar will continue to improve other areas of the platform throughout the year as well. The team has expressed a desire to ensure it’s easy for anyone to begin building on their network. As more people increasingly become interested in Stellar, offering a simple and accessible platform will become exceedingly important. On top of that, Stellar will continue to award lumens to people and businesses who contribute to their ecosystem, via the Stellar Build Challenge—the deadline to submit projects to the current challenge ends on March 15, 2018. A total of 550,000 lumens will be distributed amongst the winners. Stellar also will continue to run their Stellar Partnership Grant Program throughout 2018. Organizations that develop and operate products and services that are crucially important to the Stellar network stand to receive up to $2 million USD worth of lumens for their efforts. Clearly, Stellar is willing to put their money where their mouth is in order to improve their ecosystem. 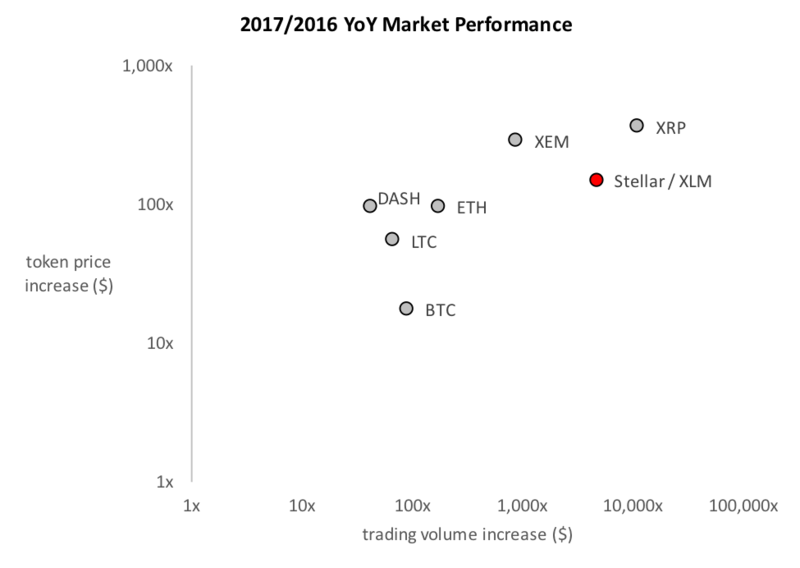 This year, Stellar also has a couple of goals to improve their technology. To keep the network secure and resilient, they will reduce the attack surface at the protocol layer. 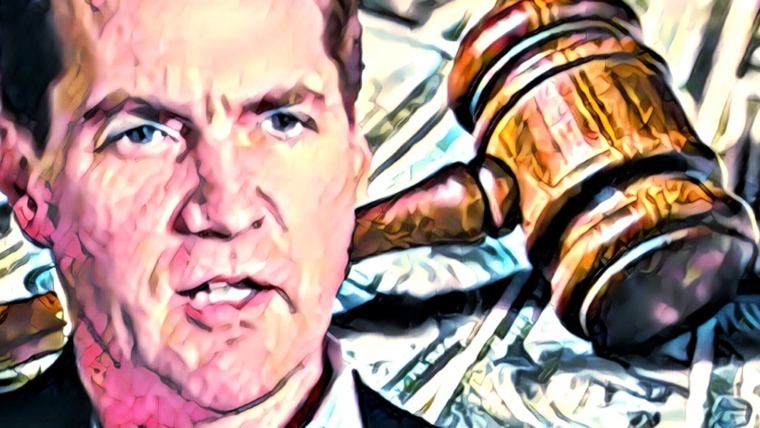 They will do this by adding invariant support with checks performed constantly by the validator, which will reduce the impact of bugs on the ledger state. The team will also be working on increasing decentralization by decreasing overhead of running nodes. Stellar will be making nodes more reliable and self sufficient so node operators can spend time doing other more useful things. The team has also noted that they will be making some improvements on how they monitor the network’s health and the way nodes exchange data. In 2017, Stellar closed 37 partnerships all over the world—including IBM, Tempo, SatoshiPay, and Bahrain Finance Company, among many others. 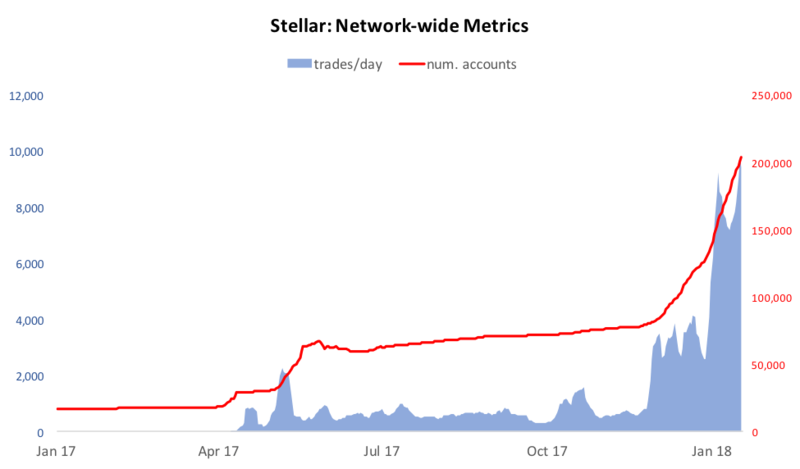 With this massive increase in activity across the network, Stellar is going to have to work hard to improve their platform to be able to handle all that activity. With the announcements of the Stellar Decentralized Exchange and Lightning Network integration, plus the increase in ecosystem support and some technological updates as well, Stellar looks to be very prepared for the vastly increased attention, growth, and scrutiny that is to come during 2018. This year definitely looks promising and bright for Stellar! SDEX already exists… I’ve been using it to buy/sell Mobius for months.